The Ministry of the Interior is pushing for the adoption of non-custodial sentencing measures into the criminal jurisprudence to help decongest the country’s prisons. 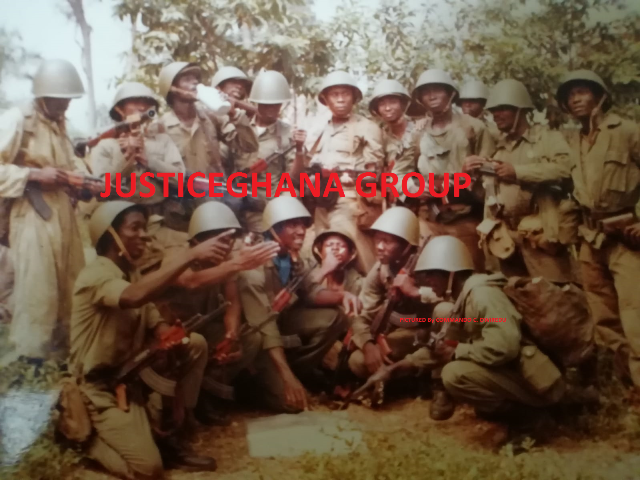 In line with that, stakeholders in the criminal justice system will attend a two-day brainstorming session on October 29 and 30, 2014, to be organised by the ministry in collaboration with the Judicial Service, the Ministry of Justice and Attorney-General and the Ghana Prisons Service. The Sector Minister, Mr Mark Woyongo, who announced this at a media launch of the forum in Accra, outlined areas to be considered to include decongesting the prisons, making prison conditions better and of international standards, bringing the conditions of prisons in line with modern trends and best practices. Other areas to consider, he said, would be how to expand sentencing options available to judges, reducing government expenditure on prisons, enhancing the health conditions of prison inmates and improving upon their human rights. “It hurts to see very young and able-bodied men and women languishing in our jails for offences like petty stealing, which could have earned them community service,” Mr Woyongo said. He also wondered why the government should continue to spend so much of its inadequate resources on such persons when they could rather have been made to offer services for community development, indicating that such services would be highly useful in the area of sanitation. He appealed to the media to collaborate with the ministry to propagate its decision to adopt non-custodial sentence. Mr Woyongo recalled that during his recent tour of the country’s prisons he noticed overcrowding, which, he said, could result in a lot of health challenges. He made reference to the report of the UN Special Rapporteur on prisons, who visited the country last year, as having painted a bad picture of prisons in the country and said there was the need to improve prison conditions. On remand, the minister expressed concern that some persons had been on remand for five years and said he was pushing for the situation where such persons would be freed. He said it was not fair for a person to be on a remand for such a long time, stressing that justice delayed was justice denied. Mr Woyongo conceded that most prison structures in the country had been run down, describing some of them as death traps. He announced that the United Kingdom had provided some financial assistance which was being used to upgrade the clinics in the prisons and other infrastructure. On feeding, he said a prisoner was fed on GH¢1.80 a day and described it as woefully inadequate, explaining that the ministry was liaising with the Ministry of Finance for a possible upward adjustment of the feeding grant. He was grateful that the Narcotics Control Board, the UNDP, UNCEF, the British High Commission and many other institutions were supporting the dialogue and subsequent processes to make the initiative a policy.